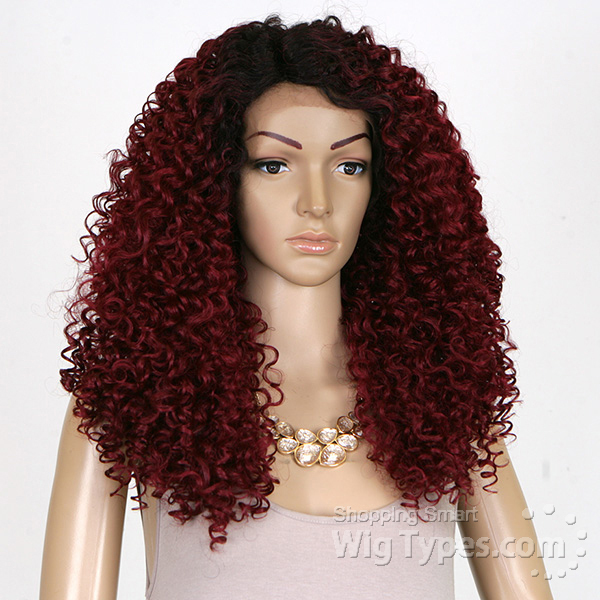 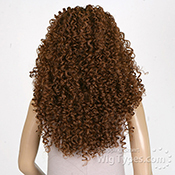 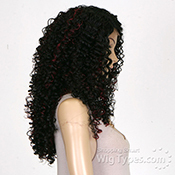 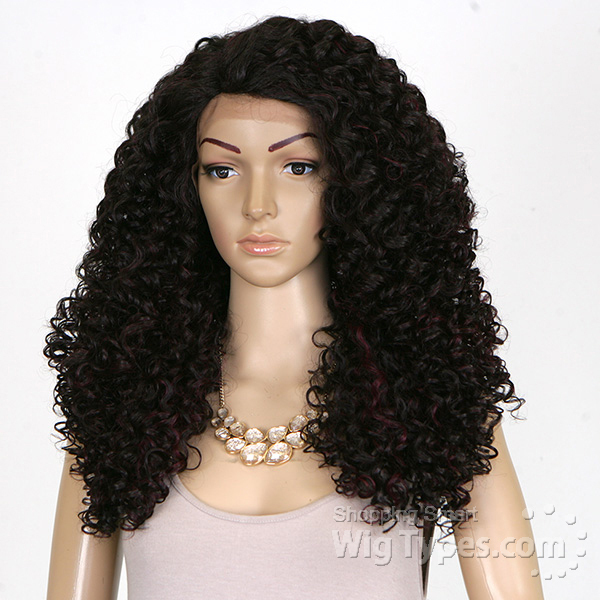 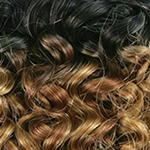 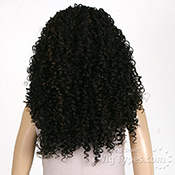 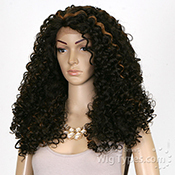 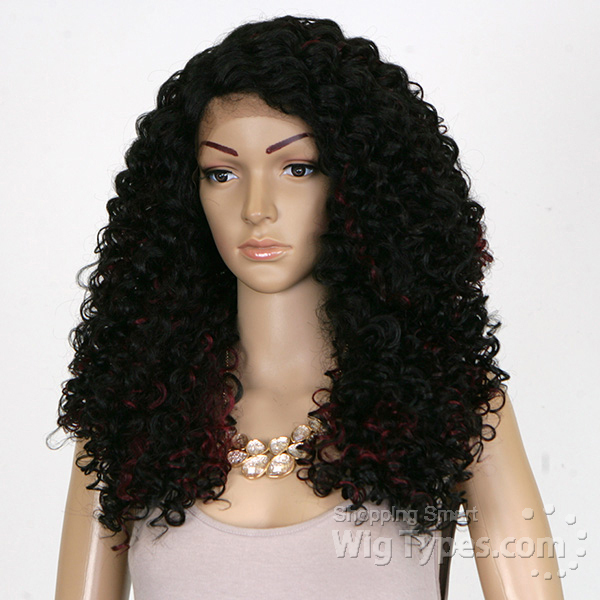 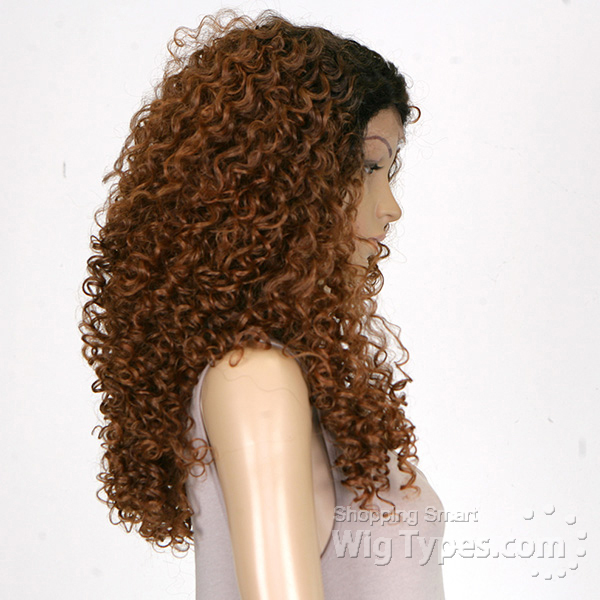 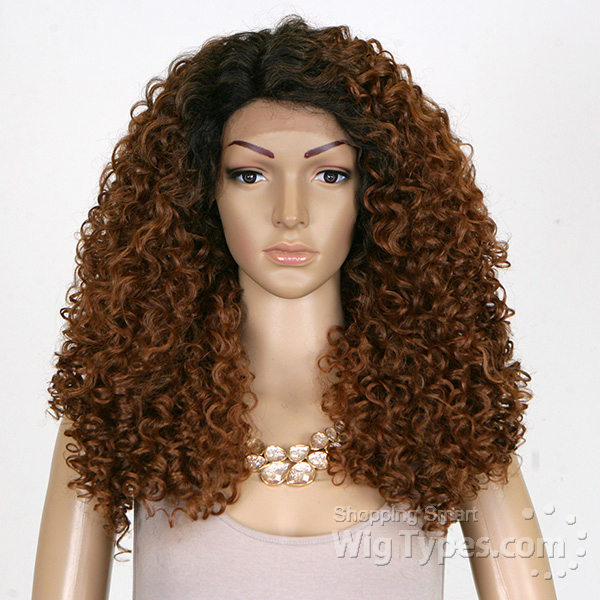 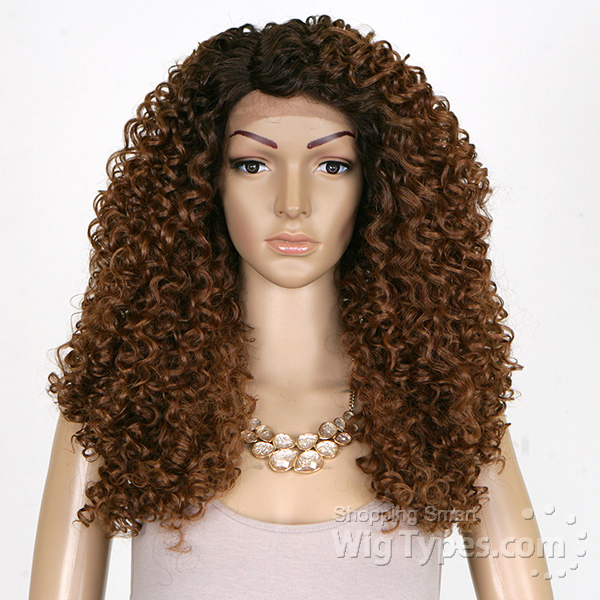 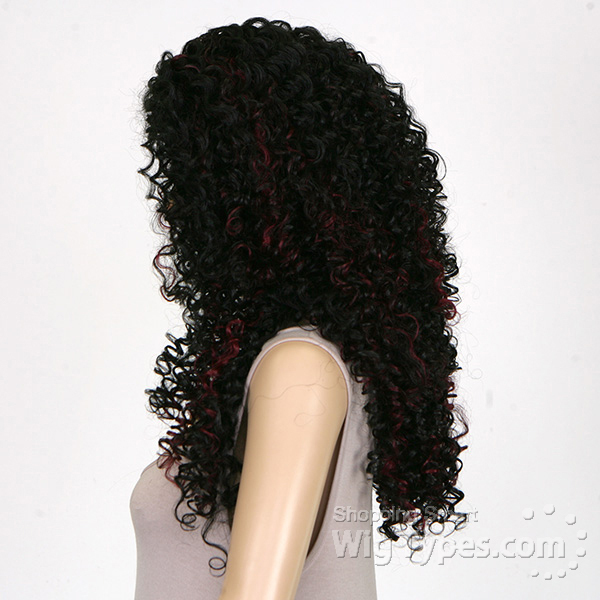 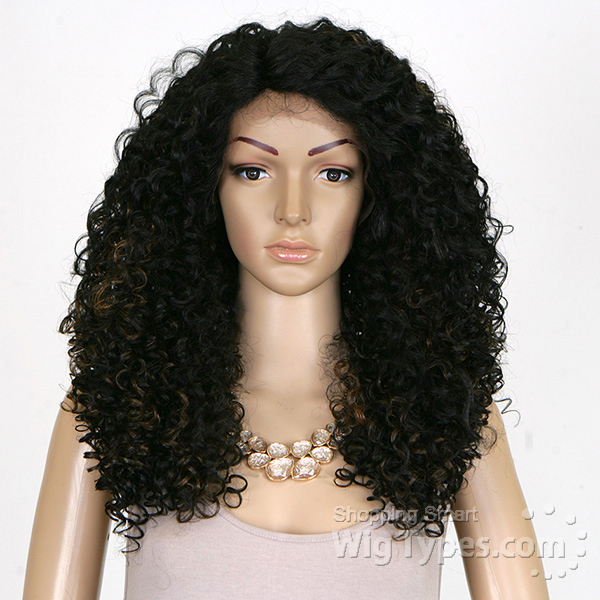 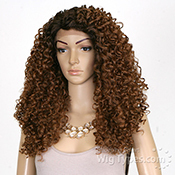 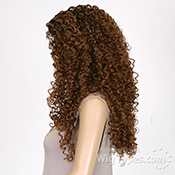 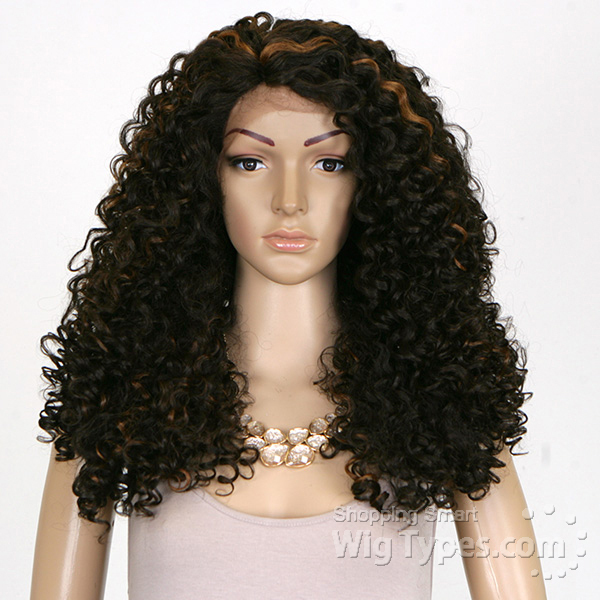 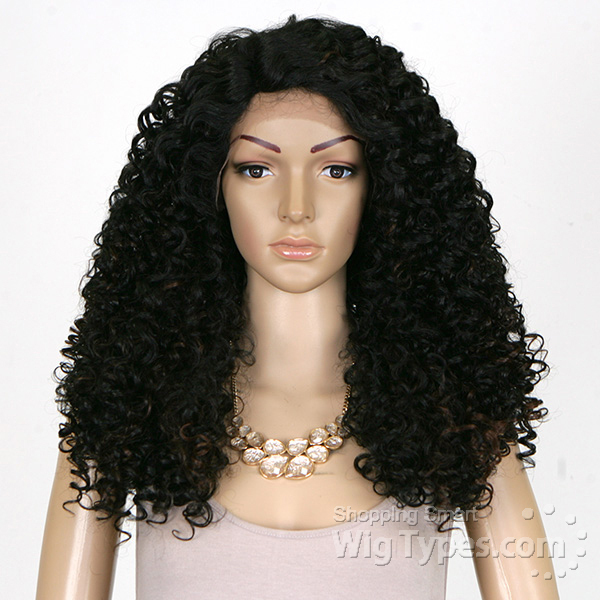 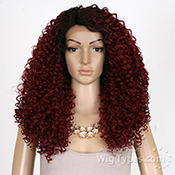 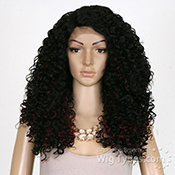 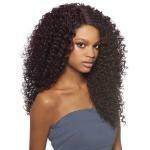 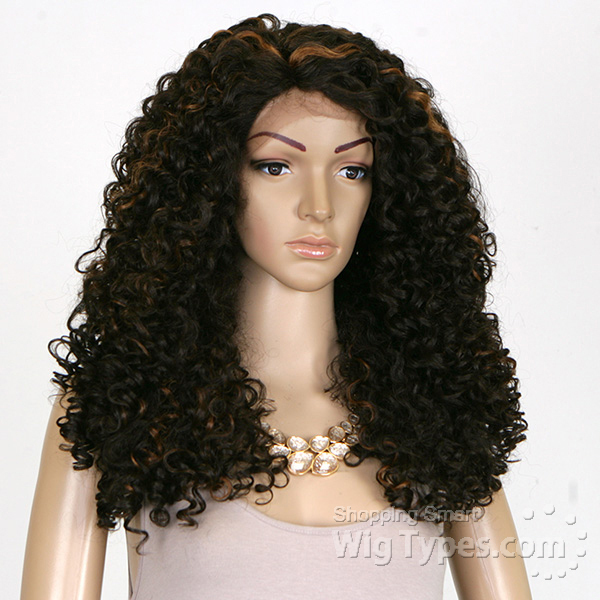 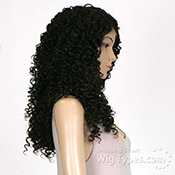 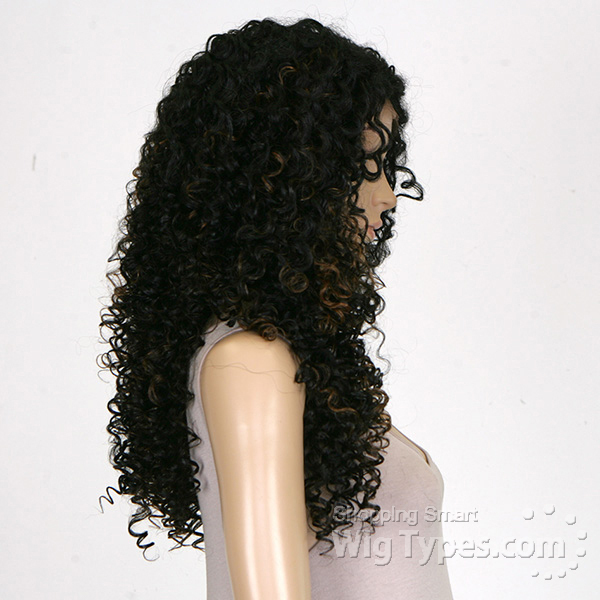 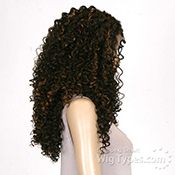 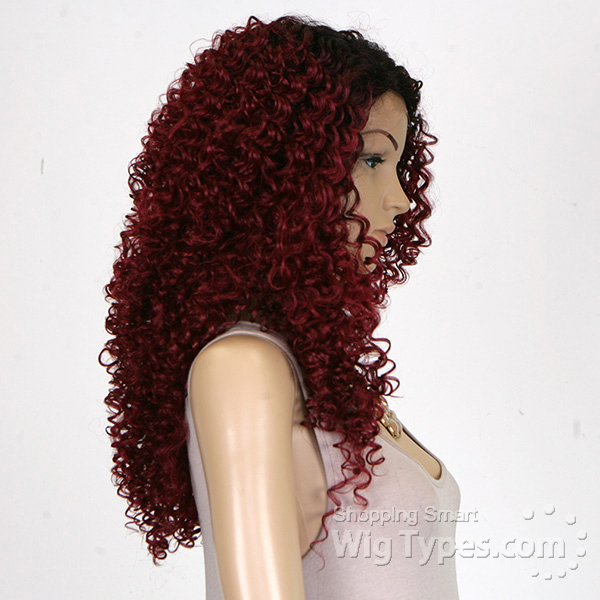 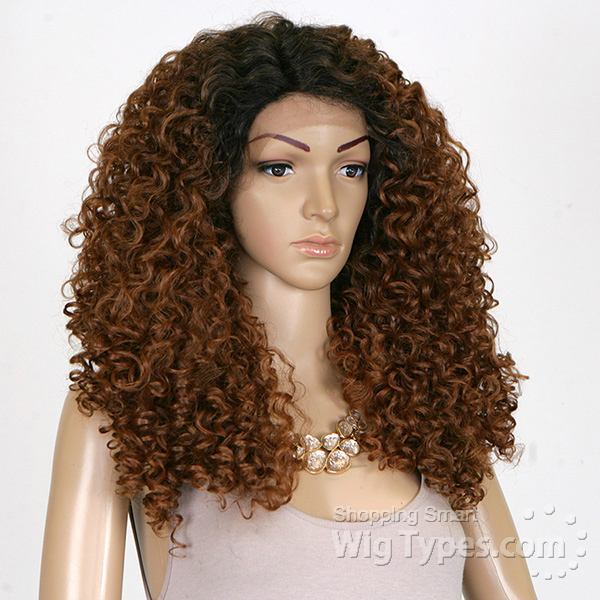 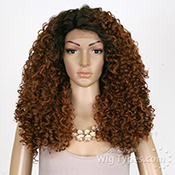 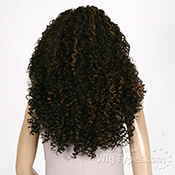 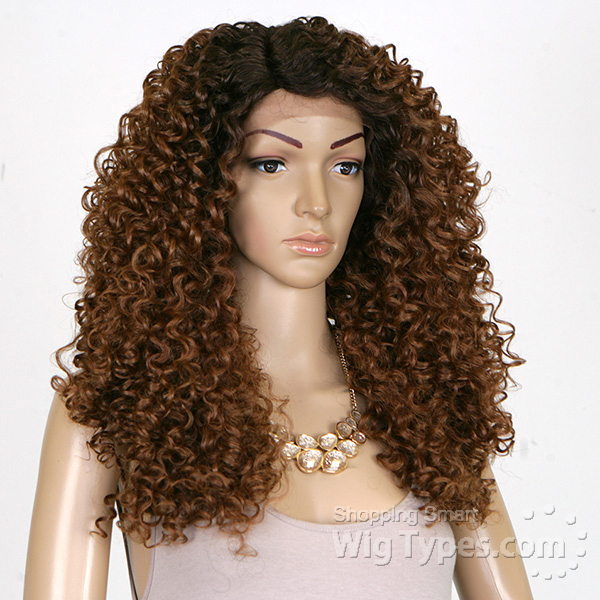 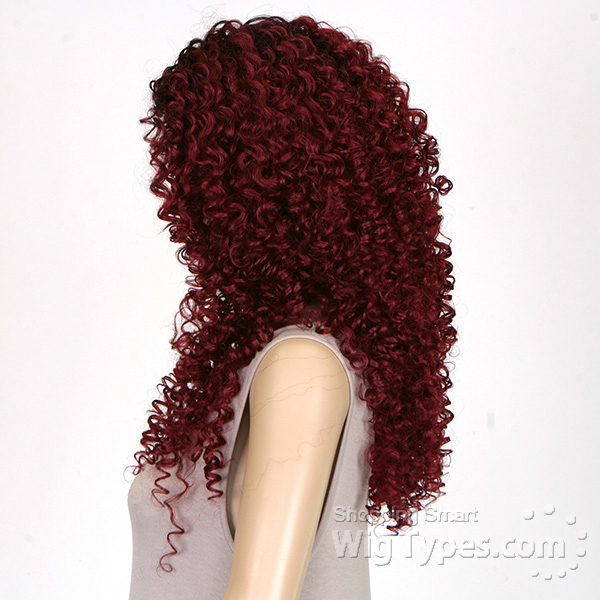 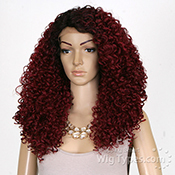 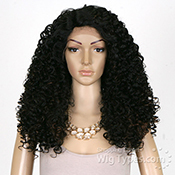 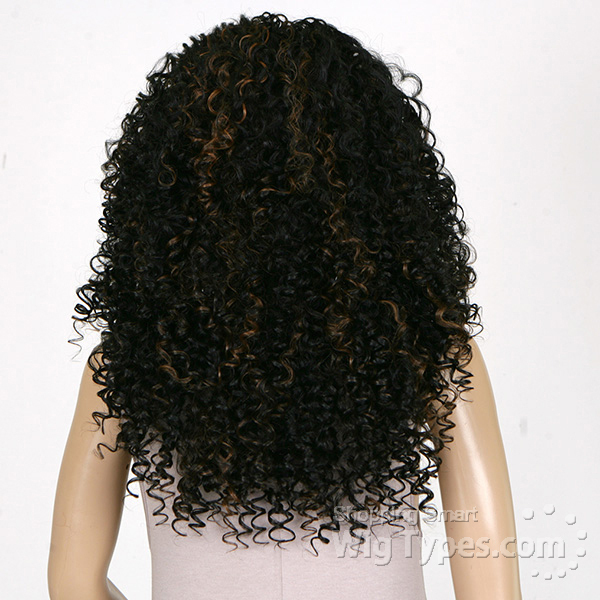 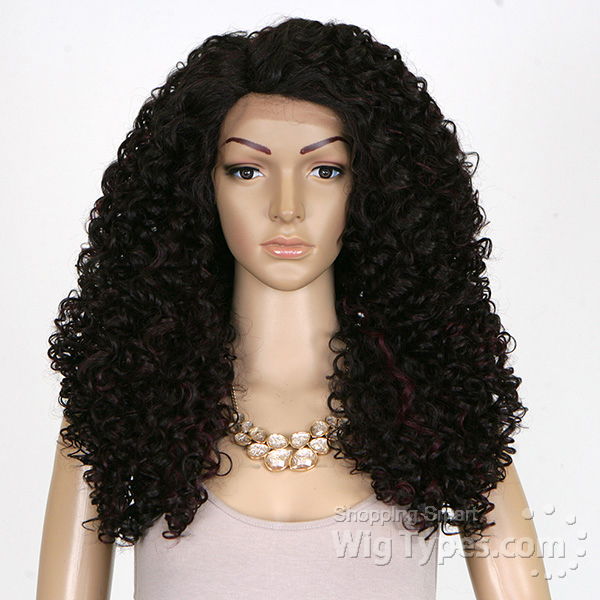 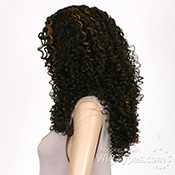 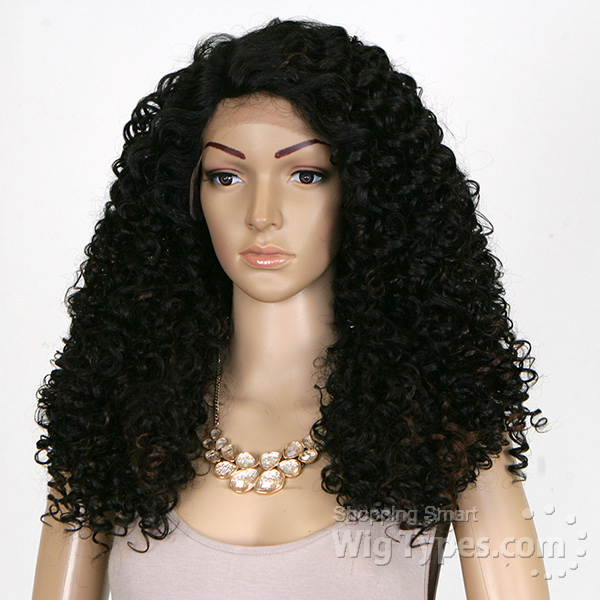 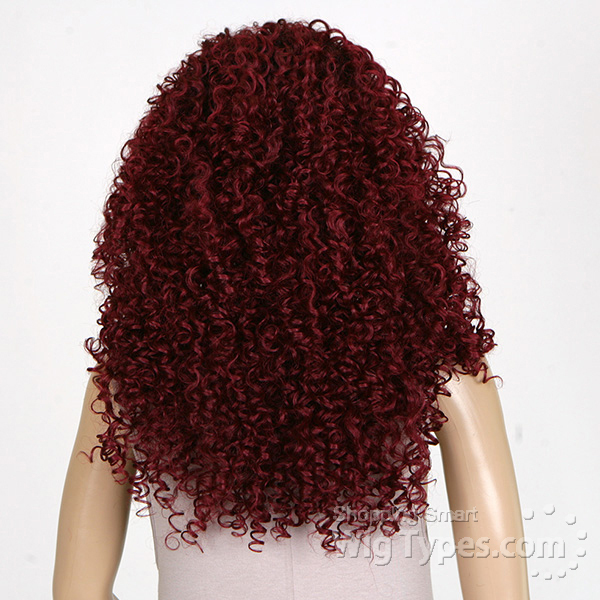 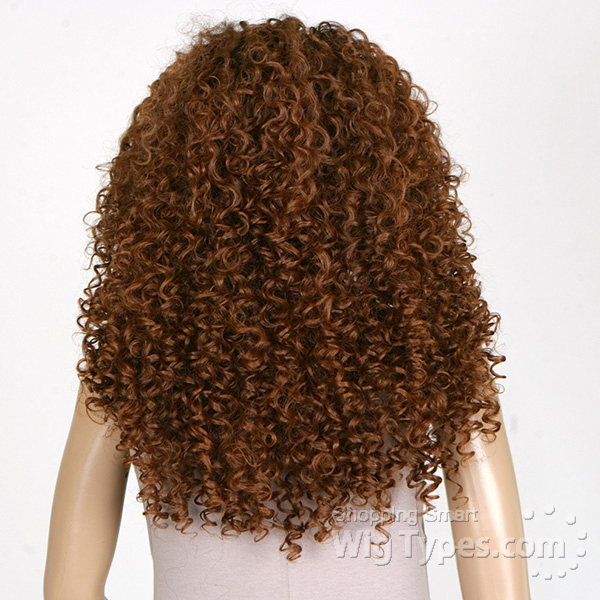 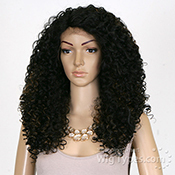 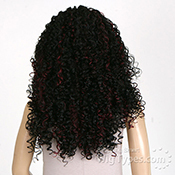 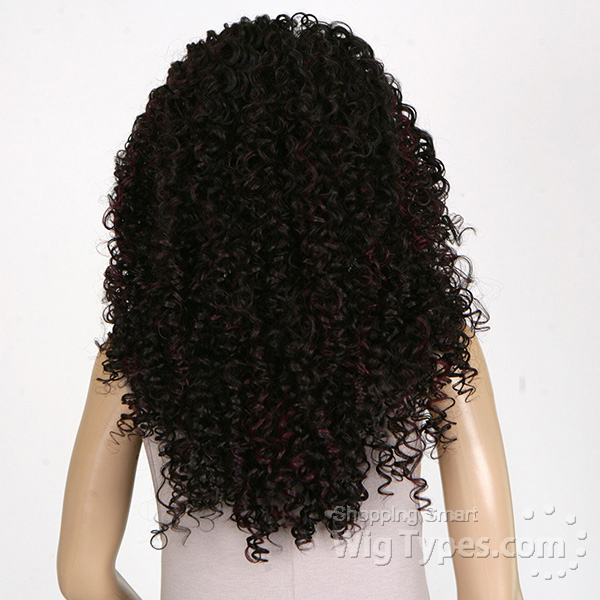 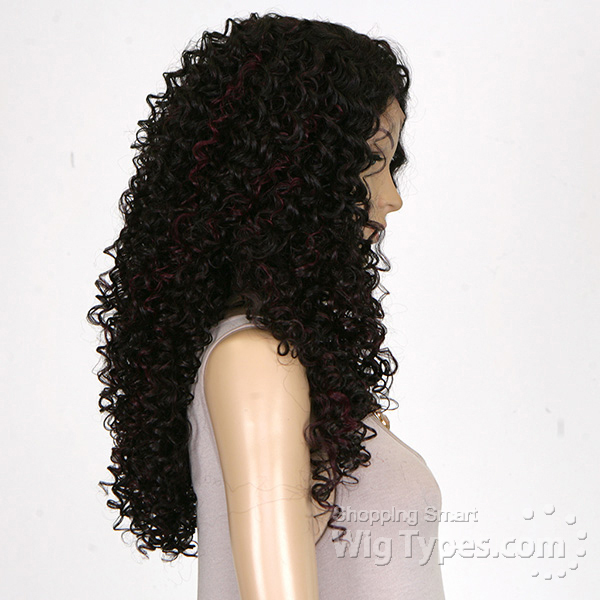 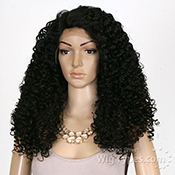 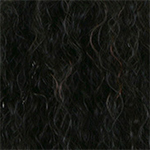 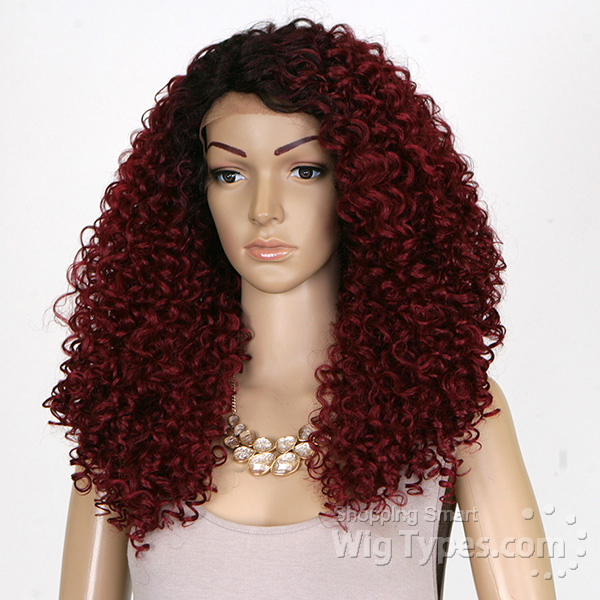 Outre Synthetic L Part Lace Front Wig Batik Bundle Hair - DOMINICAN CURLY. 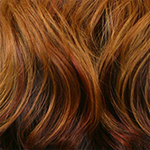 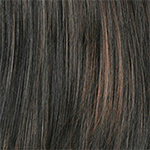 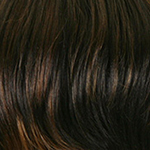 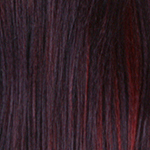 Lace L-Parting. 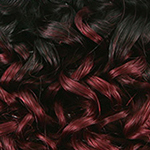 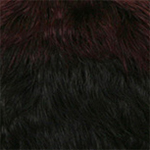 High Tex Heat Resistant Fiber Up To 400F.